'Tis the season to be teasing smartwatches it seems. First up LG gave us a sneaky peak of its round Android Wear sequel and now Asus has offered up some visions of its curvy timepiece. "Here is a glimpse of #ASUSwearable, which will be one of the highlights at #IFA2014 in Berlin." 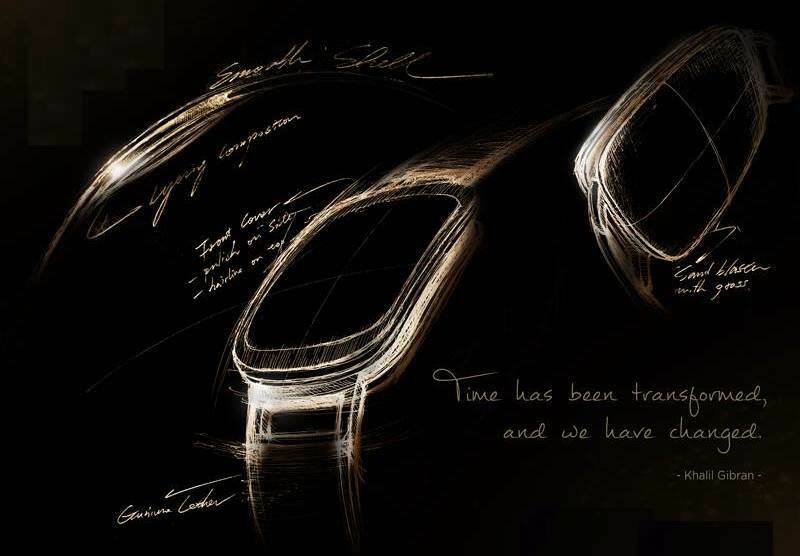 If that's not an official confirmation that Asus will definitely be launching a new smartwatch at the big Berlin expo, we're not sure what is. Not that it wasn't already much expected; CEO Jerry Shen told an investors' conference earlier this month that a launch at IFA in September could be on the cards. Back in June Tech Crunch claimed the company was aiming for a September launch and that its device was on track to be the cheapest Android Wear watch. The latest reports suggest a price-tag of around $100, which would be a dramatic saving compared to the £169 Samsung Gear Live and the £159 LG G Watch. The Moto 360 is going to cost $249 according to the recent Best Buy link. In June, Asus chairman Jonney Shih stated that its planned smartwatch was a "hero product" and indicated the company had struck a balance between "launch timing, technical feasibility, price and form factor". Let's hope that this time next week, we're all in agreement that Asus has done just that. We'll be reporting live from the Messe Berlin trade show floor all week – check out our dedicated IFA 2014 hub for all the latest news and analysis from the big tech expo.